Indiana University in Bloomington, IN – Target Technologies International Inc. 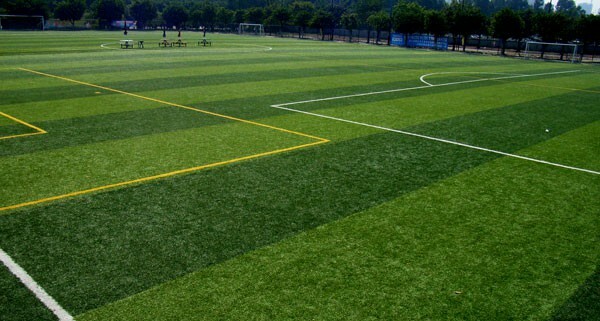 This recreational sport venue consists of 6 premium multi-purpose fields. The complex boasts state of the art lighting and safety fencing around the perimeter. Athletes enjoy a centrally located Member Services building with restrooms, exterior lockers, and water bottle fill stations. Included in the recent installation is TTII’s premium infill quality sand from Ottawa, IL.